Connors low chunky profile makes it extremely livable for quality downtime. STARTING PRICE BELOW IS FOR PROMOTIONAL FABRICS WHICH CHANGE WEEKLY AND ARE NOT SHOWN ON LINE. 1 Arm Sofa W/Return 92 x 39 x 35 $1395. 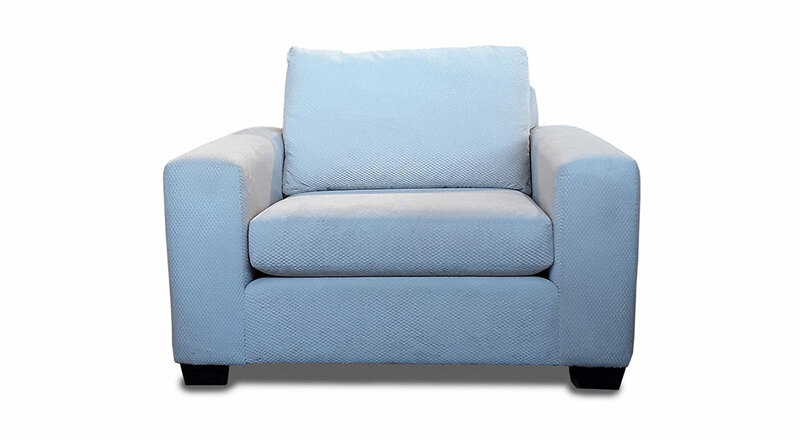 1 Arm Sofa 79 x 39 x 35 $1290. 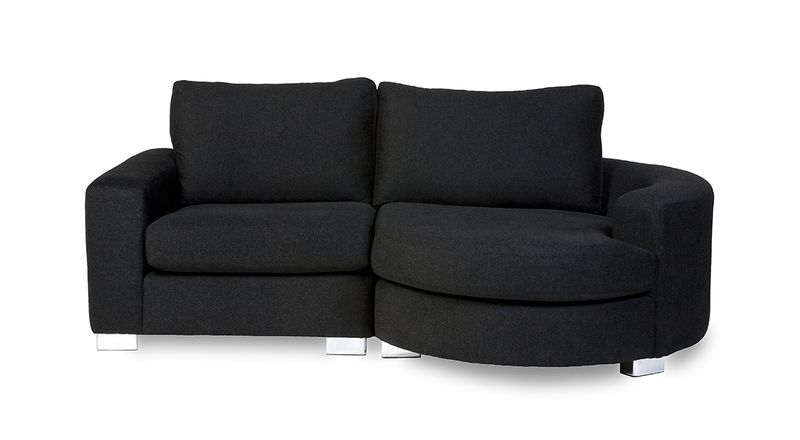 1 Arm Studio Sofa 71 x 39 x 35 $1185. 1 Arm Loveseat 55 x 39 x 35 $1080. 1 Arm Chair & 1/2 40 x 39 x 35 $995. 1 Arm Chair 33 x 39 x 35 $943. Armless Sofa 71 x 39 x 35 $1185. 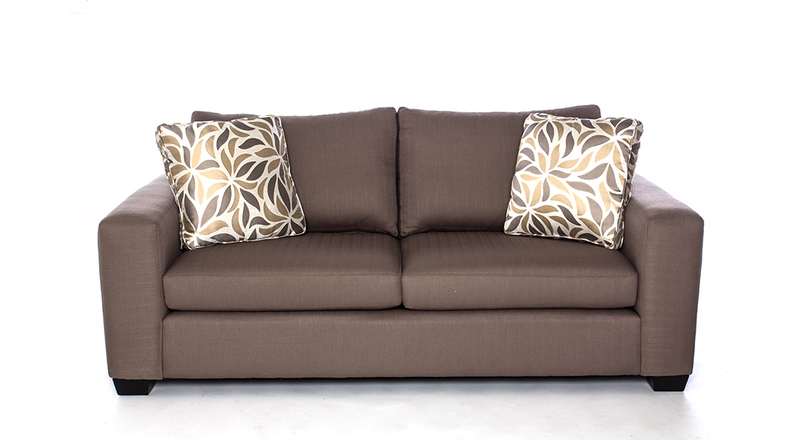 Armless Studio Sofa 63 x 39 x 35 $1080. Armless Loveseat 48 x 39 x 35 $975. Armless Chair & 1/2 31 x 39 x 35 $870. Armless Chair 24 x 39 x 35 $839. Wedge 48 x 39 x 35 $1080. Corner 39 x 39 x 35 $975. 1 Arm Chaise 39 x 65 x 35 $1290. 1 Arm Round Chaise 46 x 50 x 35 $1290. THE SIGNATURE FABRICS YOU CAN VIEW HERE AVAILABLE AT HIGHER PRICING.